Thank You…Happy Holidays! To you and yours. Happy Holidays to you, too, Danielle! Merry Christmas to you and yours! Have a wonderful day and enjoy the White Christmas! Thanks a lot, wish you the same. 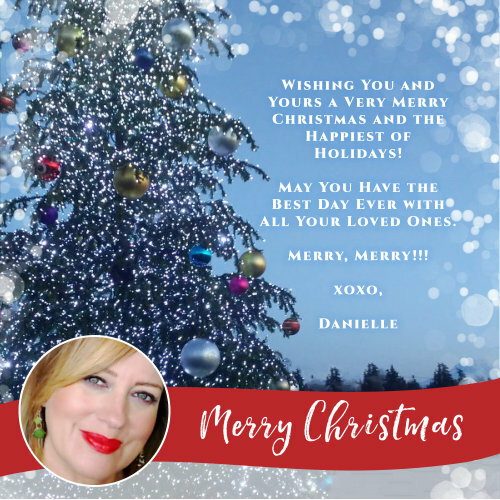 Merry Christmas, Danielle – and have a lovely New Year, too! Thanks Danielle! Merry Christmas to you and your family. May your holiday season be filled with peace and love!